Today's workforce is more geographically distributed than ever before. Technological innovations have also brought new challenges for managers facing the task of making their teams productive and efficient despite geographic distance. Managers will need to adapt to keep remote teams motivated and effective. 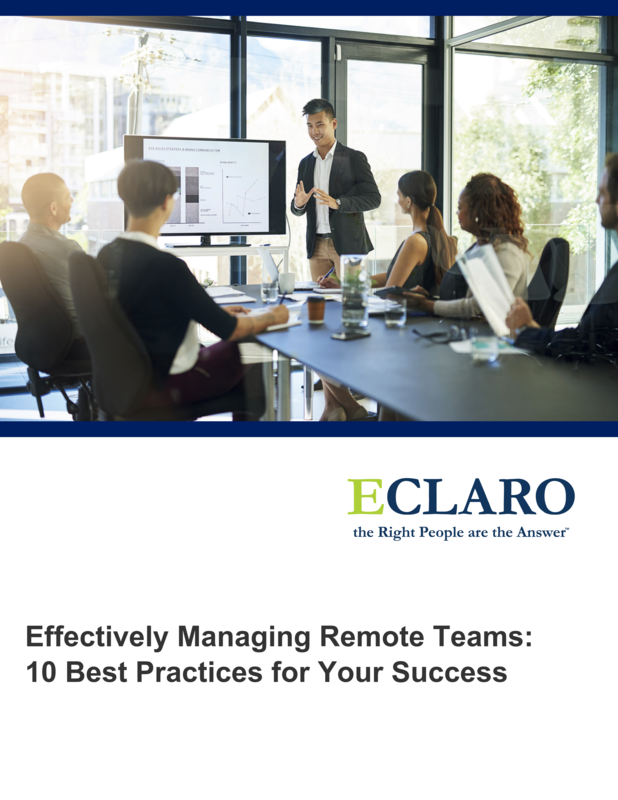 This guide will provide you with tips and solutions to manage your remote teams effectively, creating positive results through productivity and camaraderie.